Add some "heavy metal" to your target practice! Little is more gratifying than the echoing cadence of a direct hit. 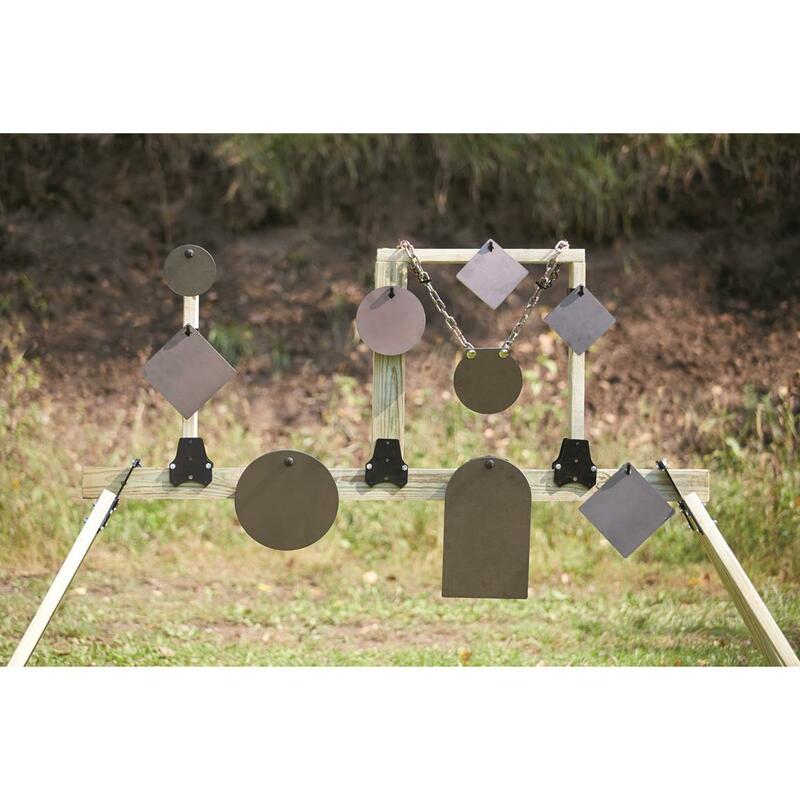 This Target is made from tough, hard, laser-cut AR500 steel to give you lots of that for your target-shooting pleasure. 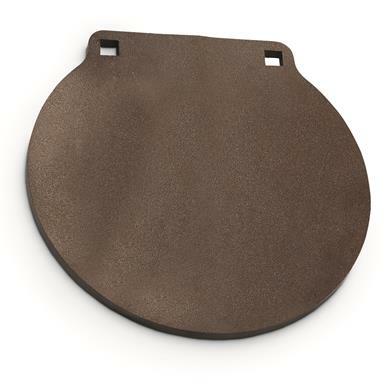 And the Target has holes for you to mount it on a chain for free-swinging target practice. Get a few and make your own shooting gallery! Diameter: 6", 8", 10", 12", and 16"